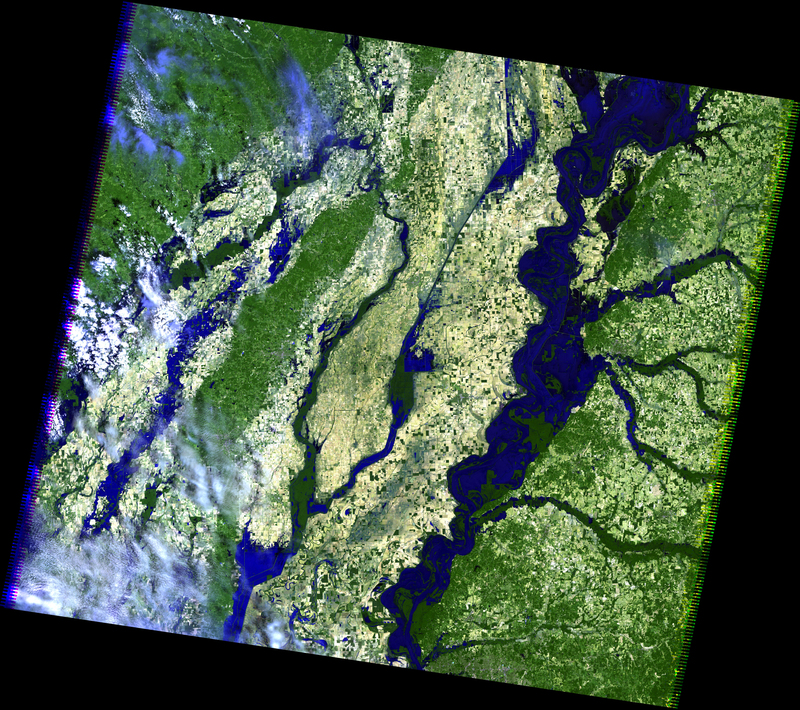 Satellite imagery captured by the Landsat satellite by the United States Geological Survey and NASA on May 10 show just how devastating the flooding along the Mississippi River is. The following images shows the Mississippi River in the Memphis, Tennessee area on May 12, 2006 on the left and on May 10, 2011, on the right. The flooding can be easily seen, with a much greater quantity of blue peppering the image from May 10, 2011. 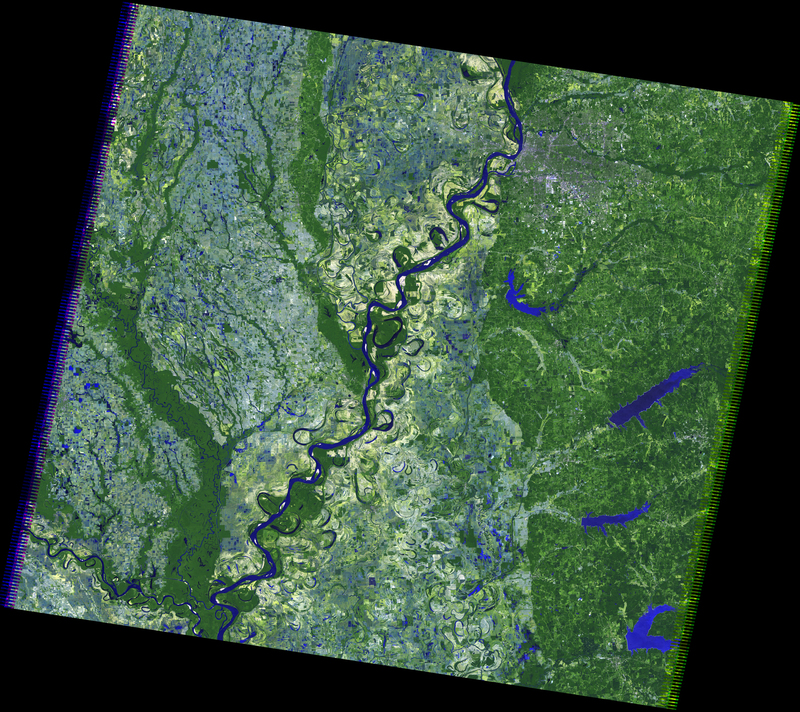 The second image shows the Mississippi River along the state borders of Tennessee, Kentucky, Missouri, an Arkansas on May 12, 2006 on the left and on May 10, 2011 on the right. Again, the normal levels of the Mississippi River have flooded its banks and can easily be seen from space. 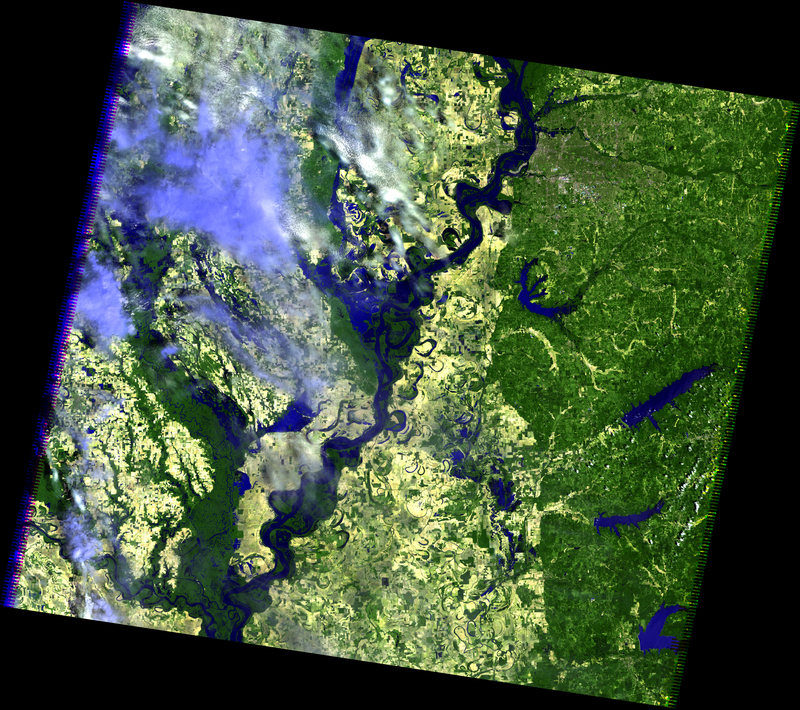 “NASA Goddard has managed the development of all the successfully launched Landsat satellites and is currently developing the next Landsat satellite system, the Landsat Data Continuity Mission, in partnership with USGS,” said James Irons, Landsat Data Continuity Mission (LDCM) Project Scientist at NASA Goddard Space Flight Center in Greenbelt, Md. The LDCM is scheduled for December, 2012. 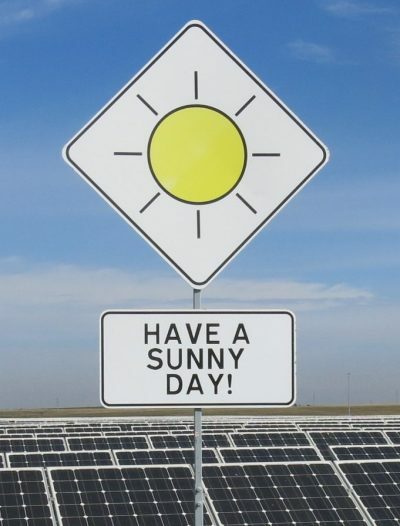 The flood crest that is sweeping along the Mississippi River is continuing to move south and is expected to reach the Greenville, Missouri area around May 16, and finally crest in New Orleans around May 23. This flood crest is the second highest in the last hundred years, reaching 47.87 feet on May 10; the highest was 48.7 feet all the way back in 1937. Already five counties surrounding the Memphis area have been declared disaster areas, and the costs of the flooding is expected to reach the $1 billion mark.